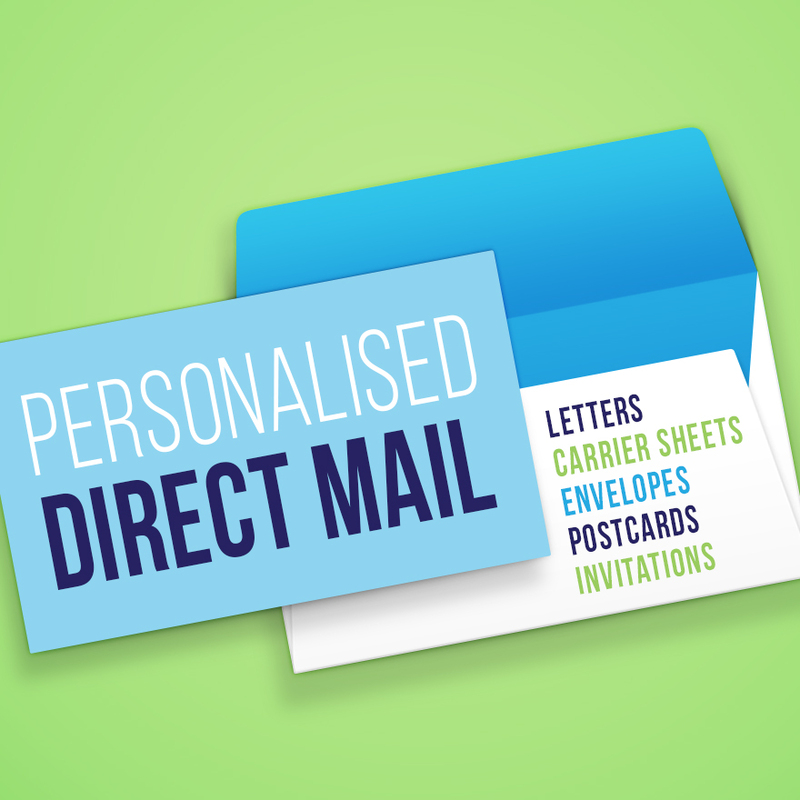 Contact your customers & prospects with a personalised letter or postcard. Request a quote today! If you’re keen to promote your products or services, announce an exciting new company development, or even just say ‘hi’ or ‘thank you’, direct mail is a highly effective communications tool, especially when coordinated and integrated with other marketing methods. 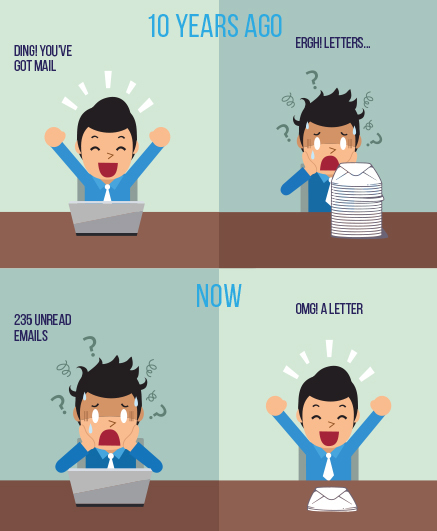 Studies show that direct mail remains the best way to generate one to one personal communication with your customers. Your direct mail campaign is managed from print to post for you. 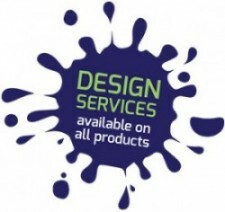 We work with our clients to best utilise their databases, provide design services where required and work with the most reliable postal providers. We identify the right delivery solution for each campaign at the best possible price – our valuable advice could save customers the cost of their print through reduced postage costs. All of our direct mail campaigns are entirely bespoke, so we start by offering a free no obligation consultation. Requesting yours is easy – contact us today.